When you tire of the treadmill and you can't stand to take the neighborhood loop again, it's time to take to the trail. 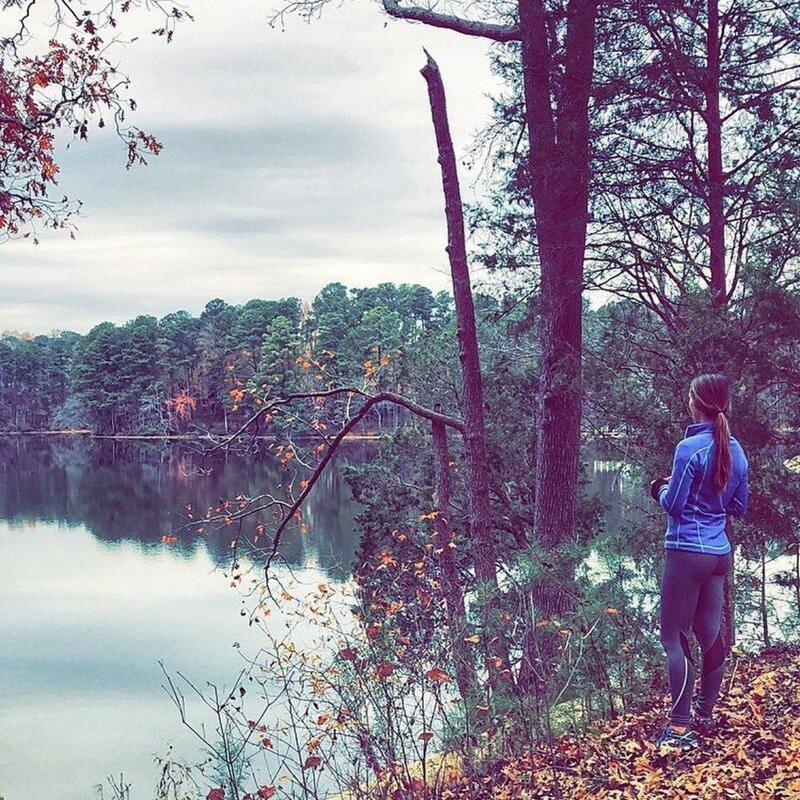 We partnered with Triangle Explorer, an avid runner and local scout, to bring you 17 of the Triangle's top running spots. 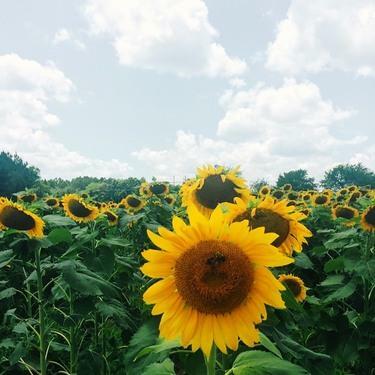 Whether you're searching for super scenic (we've got sunset views and sunflowers) or a real challenge (burn, baby, burn), you'll find everything you need to cure your trail cravings. Not much of a runner? No worries—walk, jog, bike, bring the stroller or your dog to enjoy these Triangle gems! 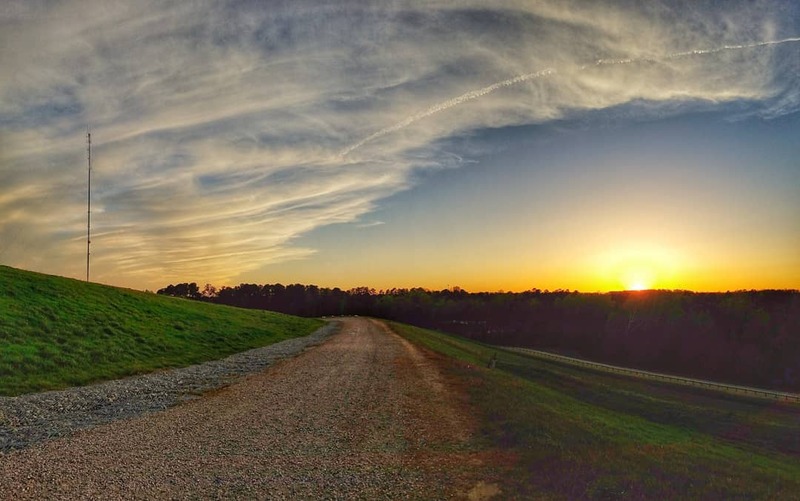 (Formally called the North Wake Landfill Park.) This is the spot to go if you want to challenge yourself with a steep hill to run. I like to warm up with a one mile lap around the capped landfill, then sprint up the quarter mile gravel trail leading to the top of the landfill. 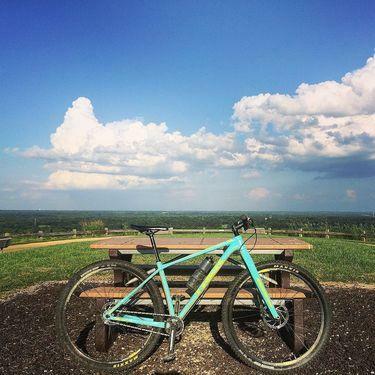 Your hard work getting to the top is rewarded with amazing views from the highest point in North Raleigh. It also makes a stunning place to catch the sunset. 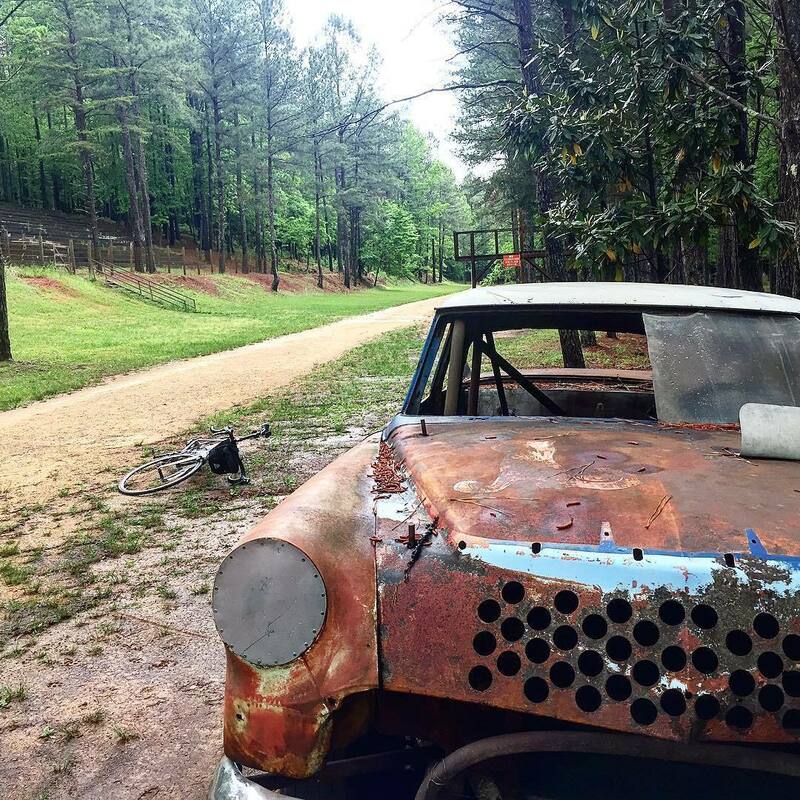 Named after the after the Occaneechi Indians that lived in the area long ago and used for NASCAR races back in the 1950’s and 60’s, the Occoneechee Speedway site is now a heavily forested dirt trail that offers a truly unique place to run in Hillsborough. The old spectator bleachers still line the mile–long oval dirt track that is just begging for you to take a lap. The track itself is nice and flat with parts that travel along the Eno River. 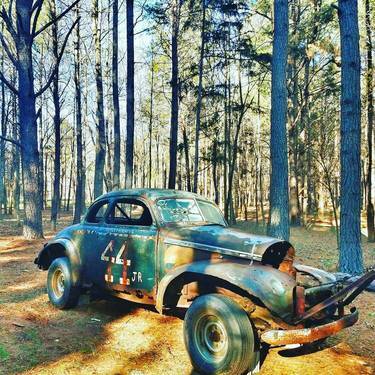 This is a popular place to run on weekends and has many Instagrammable views including a few old rusted out speedsters resting along the track evoking memories of the track’s racing days. 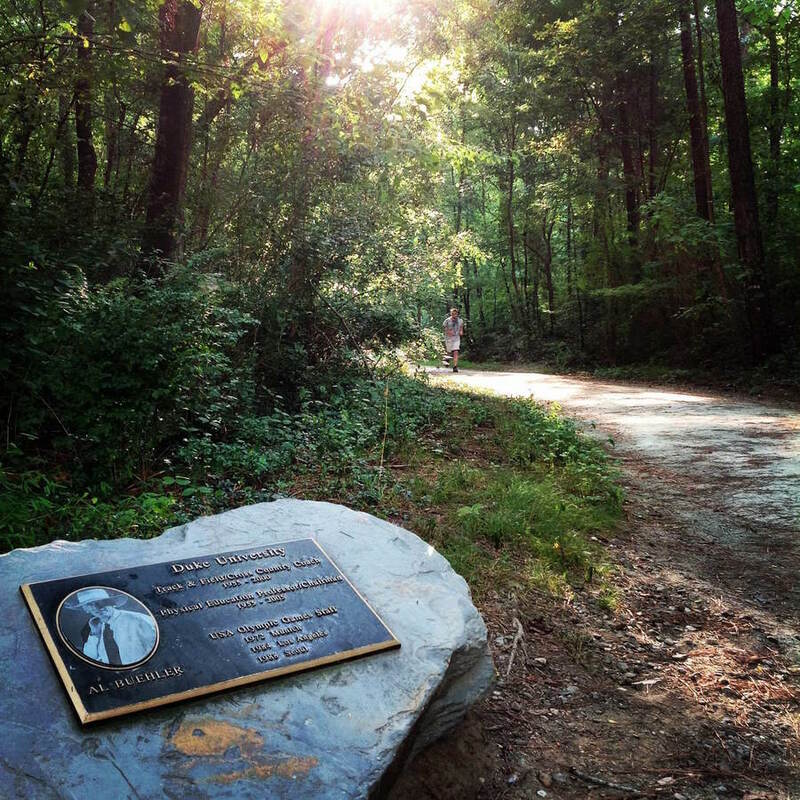 Named after the famed Duke Cross Country running coach, this trail is not for the faint of heart. 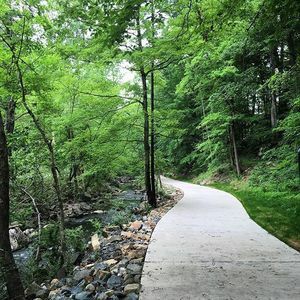 It’s a challenging 2.9 mile crushed gravel trail that loops around the Washington Duke Inn offering challenging hills and gorgeous views of the golf course. Once you’ve mastered this trail, you'll be ready for anything! 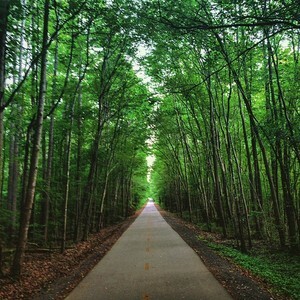 The lower Neuse Greenway provides a rural and scenic running trail from south Raleigh into Clayton. 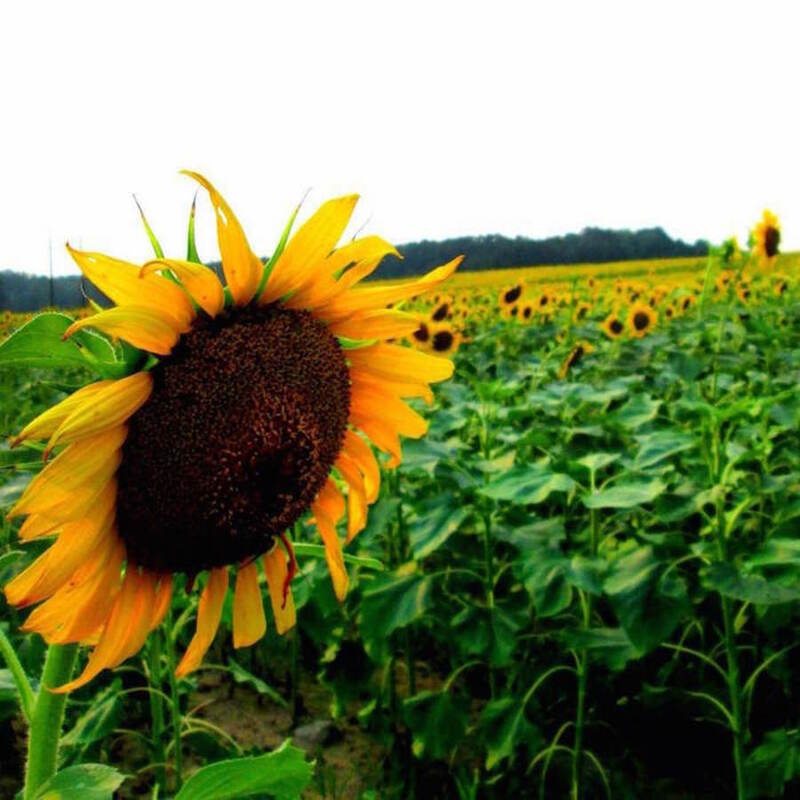 My favorite time to run along this trail is in June—that’s because at mile 23 you'll encounter acres upon acres of golden sunflowers blooming just off the trail. It’s a great spot to stop, enjoy the view and snap a selfie. Be sure to visit before the July heat wilts all the flowers! This is a great spot for a short out-and-back run. 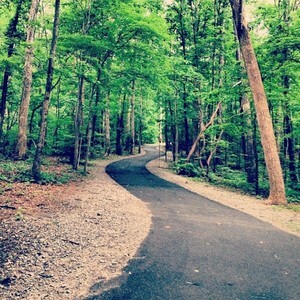 The urban greenway stretches 1.8 miles along the beautiful Eno River. The trail includes several sections of boardwalks and bridges with connections to nearby neighborhoods and parks. Be sure to keep an eye out for the stickwork sculpture along the trail that resembles a small castle! 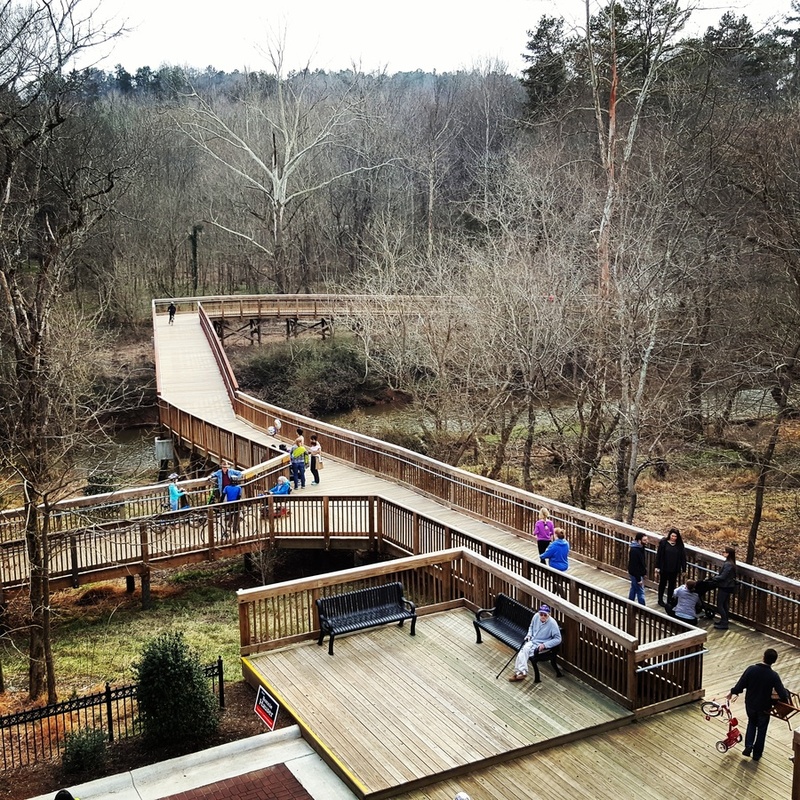 The trail is easily accessible from the free parking deck next to Weaver Street Market. 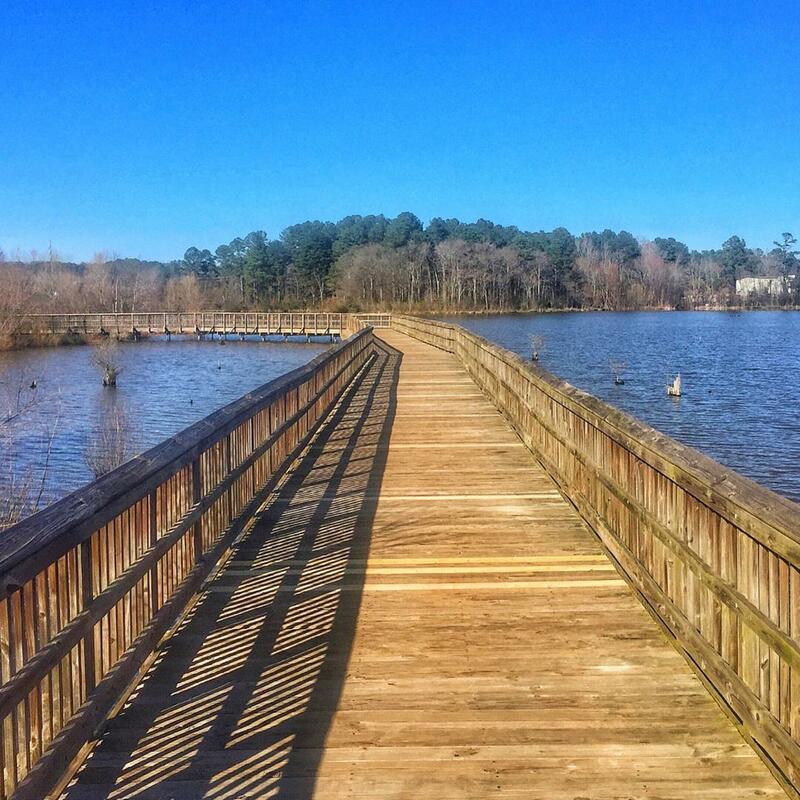 Lake Lynn is the perfect running location for doing laps in North Raleigh along the 2.2 mile trail of paved greenway and wooden boardwalks looping around the bank of the lake. You might catch a glimpse of waterfowl and turtles sunbathing on logs along the shore of the lake. It’s a particularly beautiful spot to run in autumn when the leaves start to change, creating a colorful backdrop to the lake. 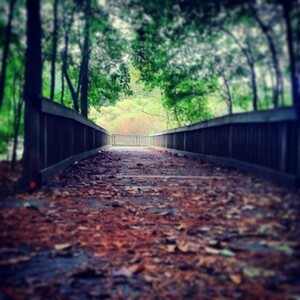 Shelley Lake Park is a wonderful 53 acre lake and park in the suburbs of North Raleigh with a 2.2 mile trail that is a mix of asphalt and wooden boardwalks and loops around the entire lake. 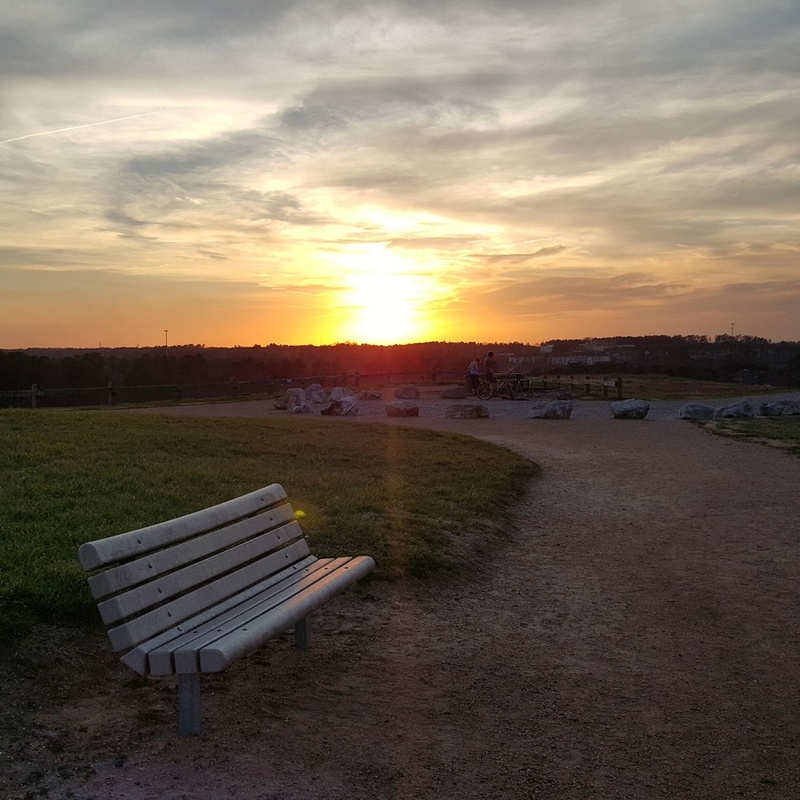 It is a great place to train for runners of all skill levels The trail is very flat and has workout stations strategically placed on the loop if you are wanting to get a set of pull-ups in on your trail run. 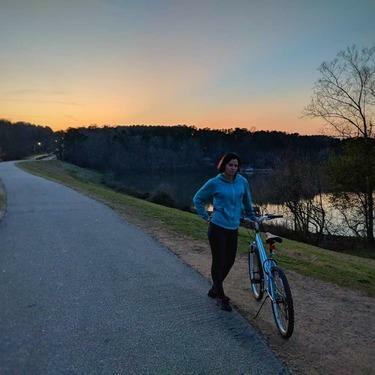 Best of all the trail around the lake connects to the City of Raleigh Greenway system allowing you to extend the distance of your route if you need to get in a few extra miles or take in a nice long distance training run. 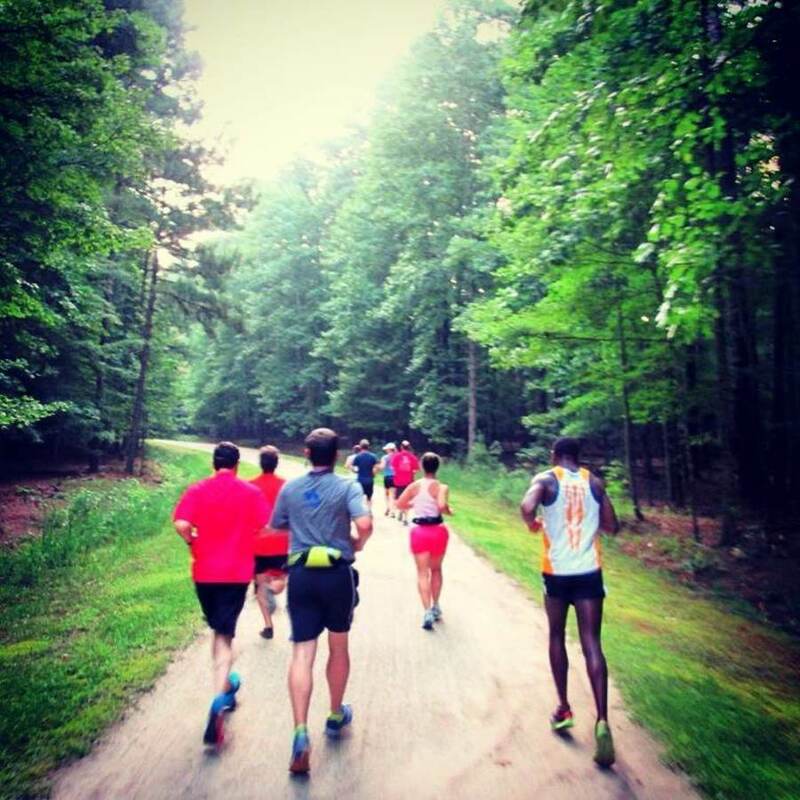 Umstead is one of the most popular places to run in the Triangle and it's especially popular for runners squeezing in a long run in each week. 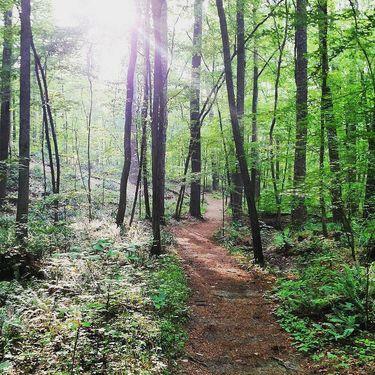 There are multiple trails of various distances with different trail conditions ranging from paved, crushed gravel and single-track trails through the woods. Whether you are running two miles or 20, you can easily put together a course for any distance you need. An added bonus? Many of the trails have water fountains every few miles to help you hydrate. 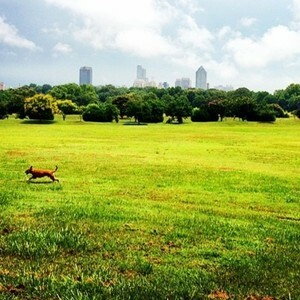 Dorothea Dix Park is Raleigh’s largest city park covering 308-acres featuring historic architecture and rolling landscapes that offer striking views of the downtown Raleigh skyline. Home of the now closed Dorothea Dix Hospital this park is the gem of the City of Oaks and now plays host to community activities that take advantage of the open space throughout the year. 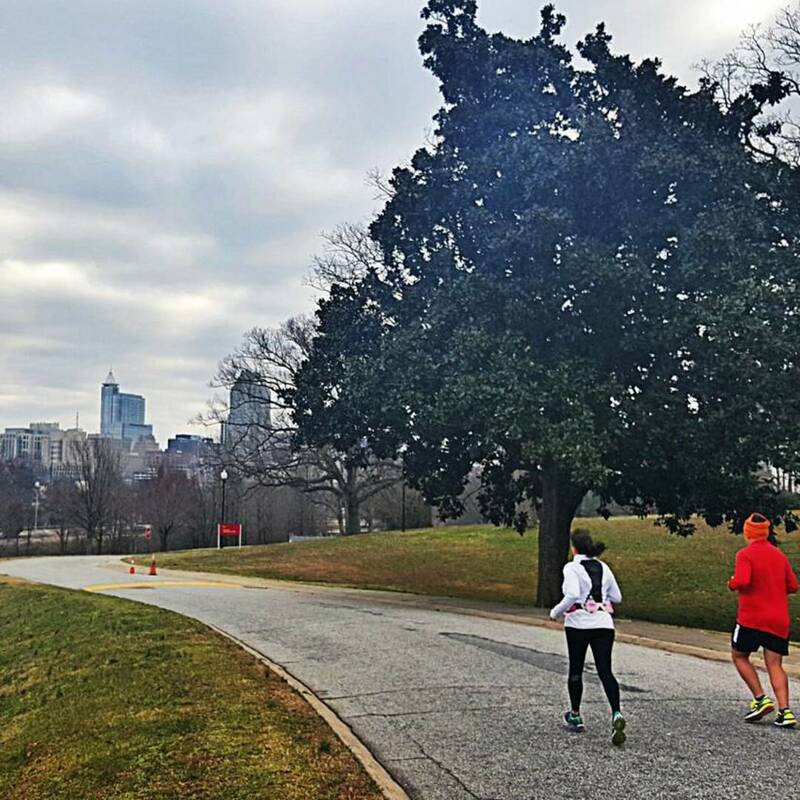 The winding roads and rolling hills around the Dorothea Dix campus make it the perfect place for hill repeats and offer challenging route options that loop around the park. Don’t worry, all your hard work will be worth it once you take in those great downtown Raleigh views. Easily my favorite place to run in Wake Forest. 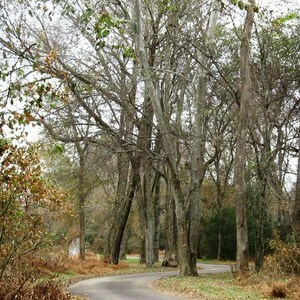 The park is 117 acres and has 3 miles of paved trails that loop around wild-grass fields and flower garden areas. 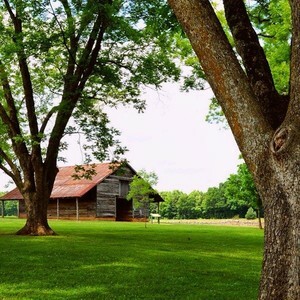 Several restored farm buildings are also located along the trail. My favorite part is the section of the trail that runs along the towering pecan grove and 2,000 foot long stone ribbon wall. An oasis within Cary! 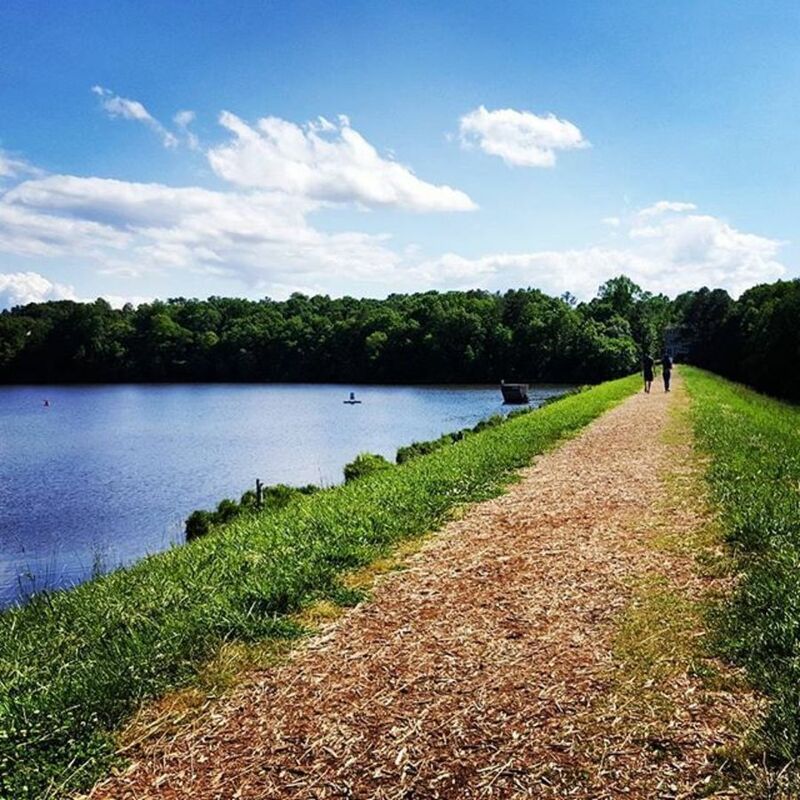 Bond Park spans 310 acres with 4.2 miles of trails including a scenic route around the lake. 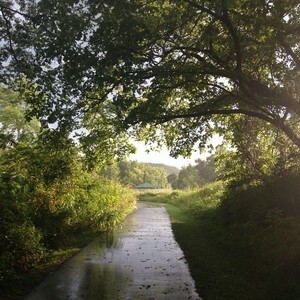 The trails are a combination of mulch and crushed gravel, single-track paths and paved greenway. The elevated trail along the berm of the lake provides great views of the water. Fast and flat is the name of the game along the American Tobacco Trail. 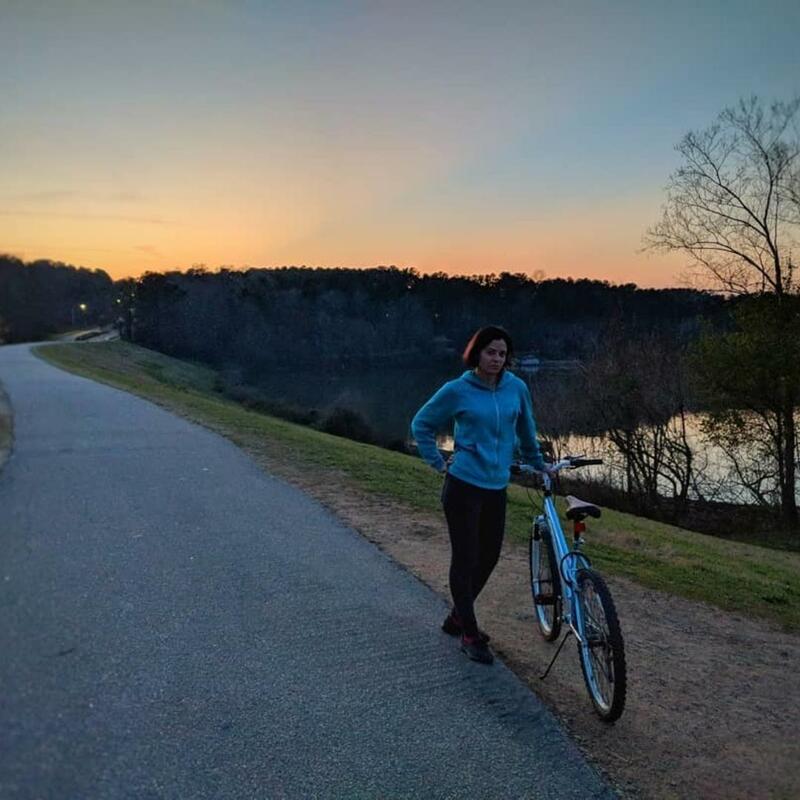 This flat paved trail is just over 22 miles long and crosses three different counties stretching all the way from Durham to Apex. I like starting my run from the Durham Bulls Ball Park where there is plenty of parking. Afterwards there are plenty of great places nearby to eat so you can refuel after your weekend run. 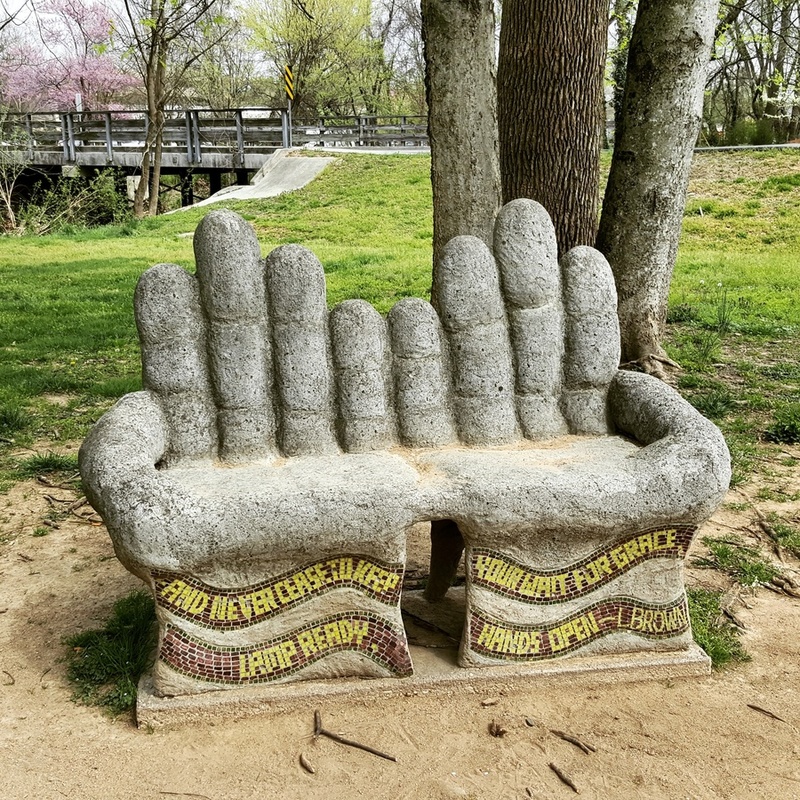 Art installations mark the start of this trail in the small Community Center Park just outside downtown Chapel Hill. The 10-foot-wide paved path then stretches 1.5 miles along a small creek that meanders through the forest making for a nice out-and-back run. Coffee lovers take note, there's a short connector path (marked with a sign) that shoots off the side of the trail and leads you to the popular Caffe Driade nestled in the woods. The 160 acres of fields and woodlands that surround the NC Museum of Art include several trails offering a unique intersection of art and nature. Multiple large sculptures and art installations can be found along the trails making for great photo opportunities. 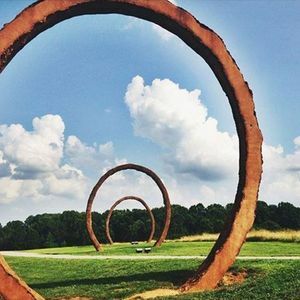 Trails from the art park connect to the Raleigh Greenway System so you can easily build a run of just about any distance starting from the park. 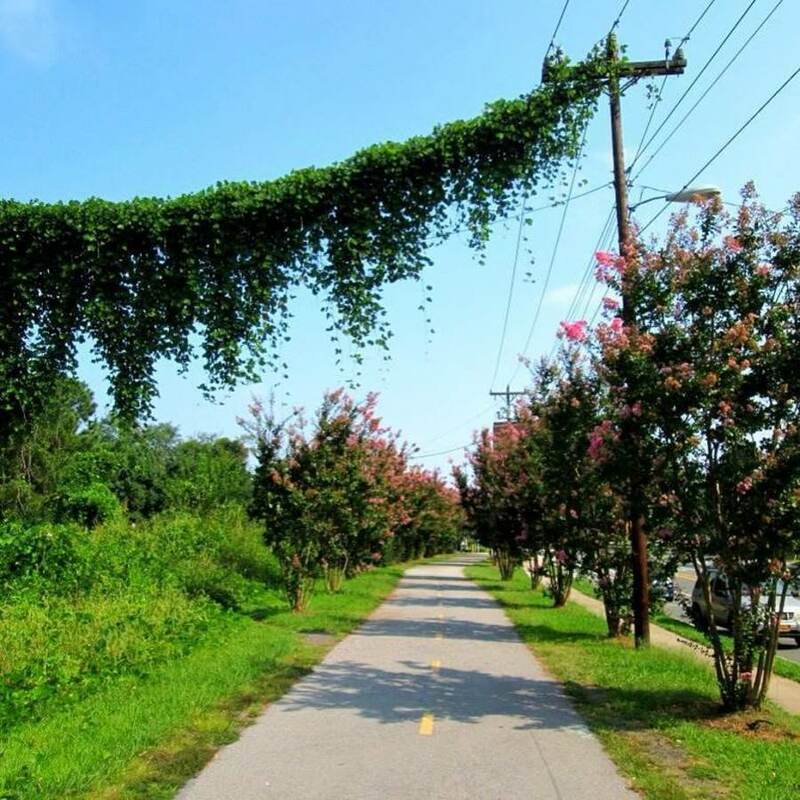 Raleigh has a wonderful greenway system and this is one of my favorite parts. I enjoy the paved 10-foot-wide trail that starts just below the outfall of Falls Lake Dam in North Raleigh. The trail meanders through a lush vegetated buffer that hugs the river providing nice water views. There’s a good chance you’ll see a blue heron hunting for fish along the riverbank and you might just encounter a deer grazing along the trail at dusk. 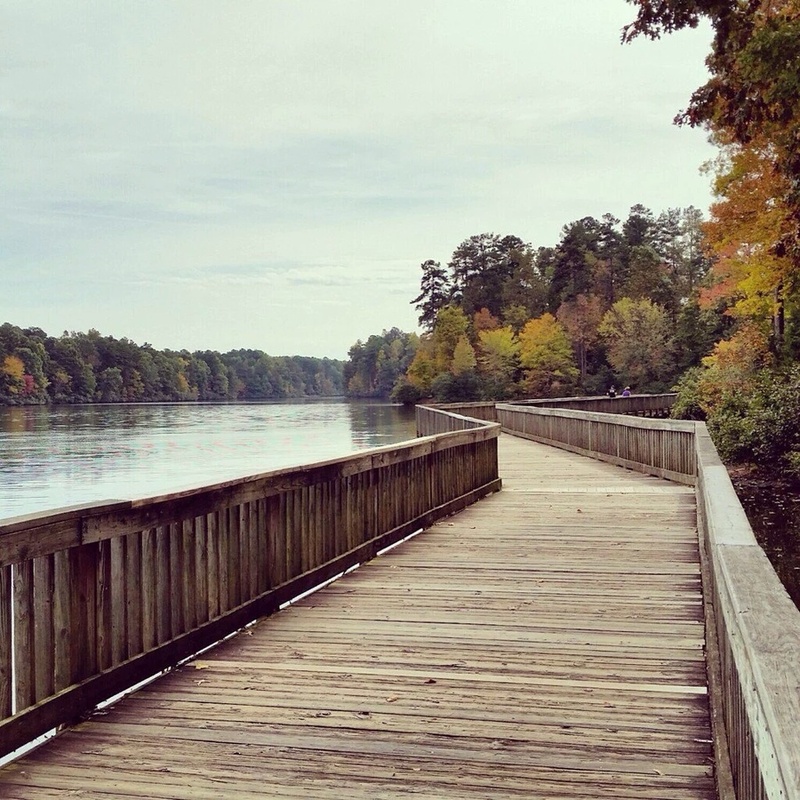 Lake Johnson is a fun place to train on the southwest Raleigh just inside the beltline. 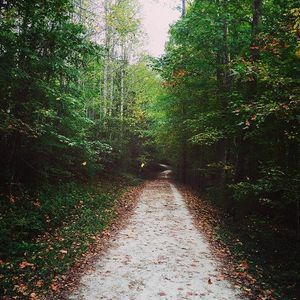 The park has 3.5 miles of paved greenway and 2 miles of unpaved trails. The main lake trail will take you on journey around the lake on 3 miles of paved trails through heavily wooded areas making it the perfect place to run in the summer when shade is key.The terrain of this trail is quite hilly, so be prepared for some huffing and puffing. This run is highly recommended for those doing interval and endurance training, sprints, and hill climbs. After your run celebrate by renting a boat at the visitor center and paddle around on the lake! 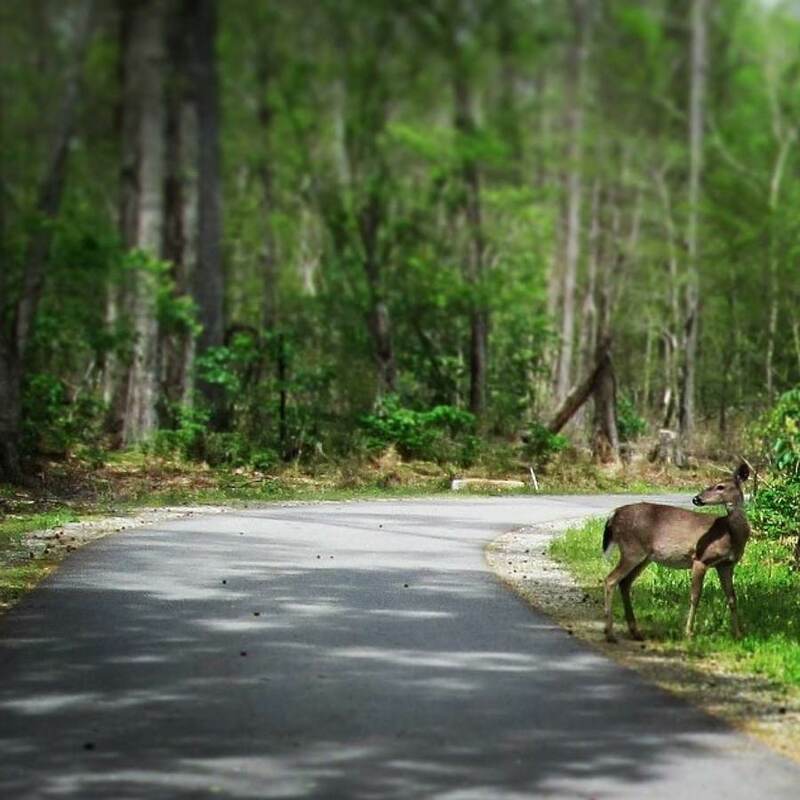 The Crabtree Creek Trail is a paved trail that spans 12 miles along Crabtree Creek through forested greenways, residential areas and city parks. Runners on this trail are rewarded with lovely views of the creek and its large rock outcroppings along with a few steep slopes along the way. 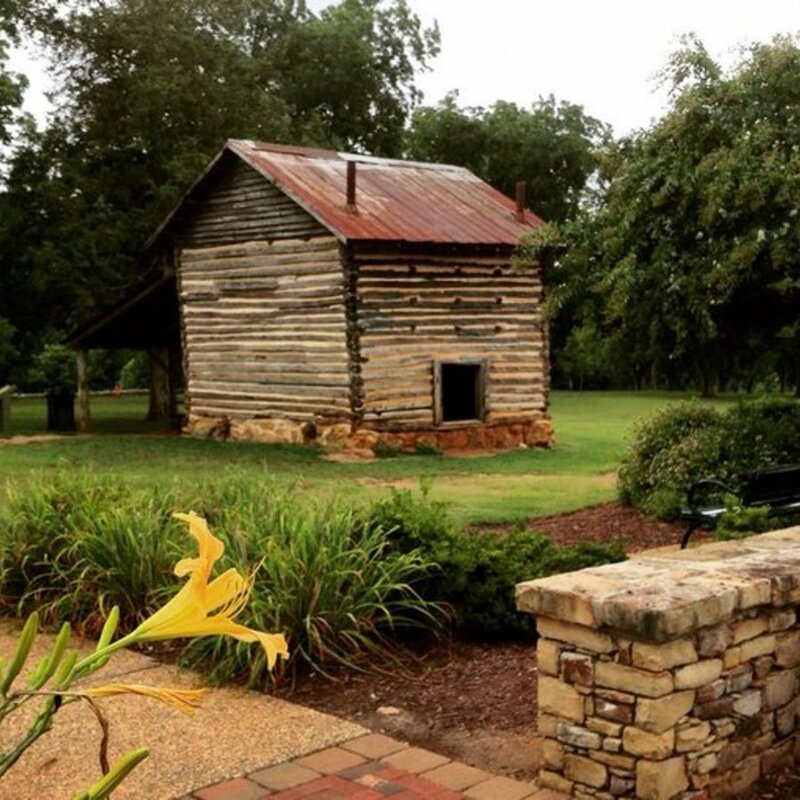 The trail intersects several public parks including Lassiter Mill Park where you can see the former site of Lassiter Mill Dam and former site of grist mill built in 1764. There are also many wildlife viewing opportunities along the trail, especially along the boardwalk over the wetlands near Raleigh Boulevard. Look for the gazebo where you can watch and photograph birds, including waterfowl and blue herons. Sharing thoughts about things to do, places to eat, and local culture in the Triangle area of North Carolina: Raleigh-Durham-Chapel Hill.